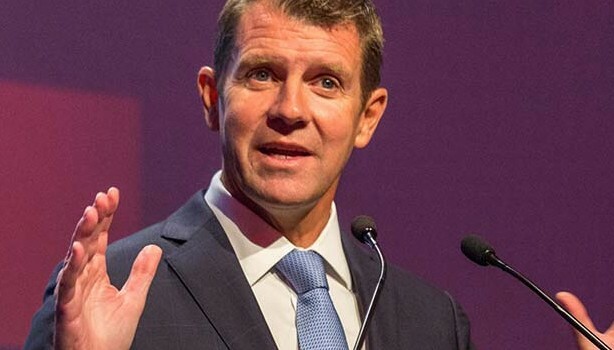 The builders of Sydney’s WestConnex motorway have compulsorily acquired and demolished part of the backbone of Premier Mike Baird to construct an off ramp for the $16.8 billion project. Mike Baird isn’t the first NSW Premier to have a body part removed to facilitate the construction of a major public works project. In 1986 Neville Wran’s larynx was compulsorily acquired to make way for the Sydney Monorail.